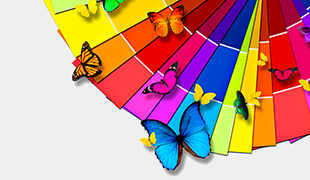 If you are a central reprographic department (CRD) or in-plant, you are likely faced with competitive pressures to deliver fast turnarounds and outstanding colour services, offer more value-added print services, and eliminate outsourcing. EFI has the technology to help you automate and streamline your operation, expand your print service offerings, and meet requests for fast turns on high-quality digital prints. Make your shop the first stop for all of your customers’ business communications needs, and contact us today. EFI offers operations like yours the best opportunity to stay ahead of the curve, maximising the value you add to your organisation. Our advance software solutions automate and streamline your operations allowing for an end-to-end approach to process improvement. Deliver fast turnaround, great service and high-quality digital prints at rates that compete with outside providers. Fiery servers have the processing power, outstanding colour, and operator-friendly interface to help you be more efficient. Modular, integrated Fiery workflow software lets you add high-value makeready and variable data printing services. 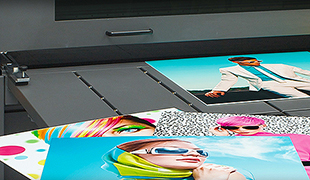 The addition of digital wide-format graphics printing will enable you to expand your service offering and provide greater value to your customers. Save the company money by eliminating outsourcing with the capability to print direct to almost any media— produce applications ranging from posters, banners and indoor/outdoor signs to window clings, floor graphics and specialty items. Our goal is to make it as easy as possible for internal customers to work with us. 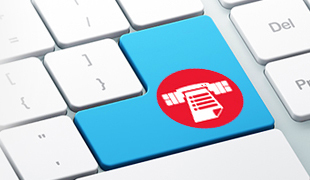 The variety and flexibility of EFI solutions we have in place allows us to customize our services to best meet each individual organization’s needs while keeping costs in line and quality high.